Sean O’Reilly has coached youth soccer professionally in England and the US for over 5 years. He is certified by the English FA (Football Association) and holds a Level 2 FA coaching license. As a player, he has competed in professional settings in 5 countries. In college, he played NCAA D1 at St. Francis University, earning ESPN Academic All-American Team and Northeast Conference Male Student Athlete of the Year. 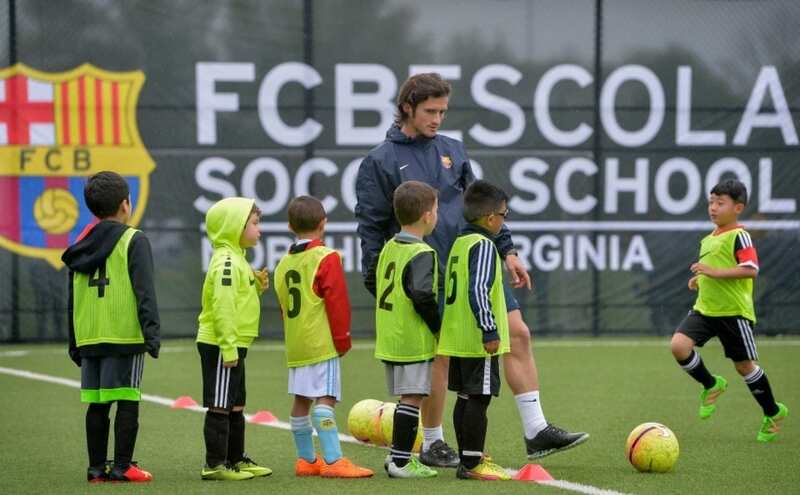 Sean currently coaches for FCBEscola Northern Virginia, an academy directed by FC Barcelona and modeled after the renowned La Masia Academy; famous for developing players like Messi, Xavi and Iniesta.